Next Batch: Due on the 08/05/2019. Delivery to customers within 10 working days of the 8th. 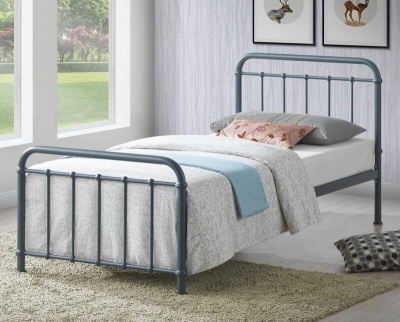 The low design of the Corona cabin bed makes it a great choice for loft rooms and smaller bedrooms. 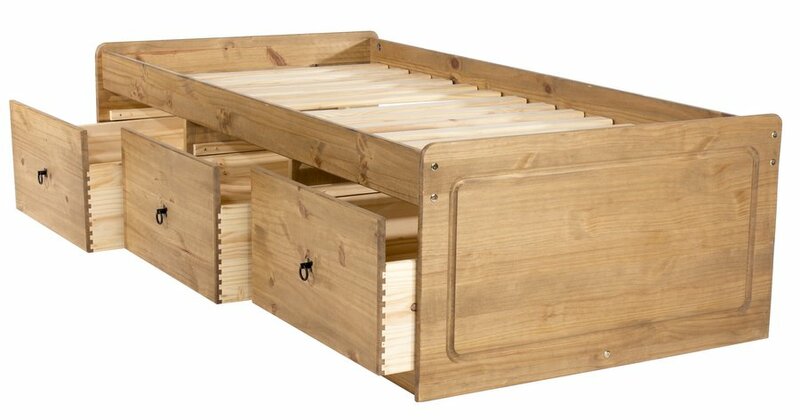 The three underbed storage drawers provide valuable extra storage space. Black metal pull handles complete the rustic look of the Corona cabin bed. Dovetail drawer joints for added durability. Finished with a base coat which seals into the wood the rustic effect which is typical of this style. This is followed by a spirit based wax coating which is polished in by hand. Predominately constructed from solid pine and plywood..
Flat packed for home assembly full instructions included. It typically takes two people 80 minutes to assemble the Corona cabin bed. Part of our waxed pine bedroom furniture collection. Prompt delivery. Well packaged. Lovely looking bed when complete. 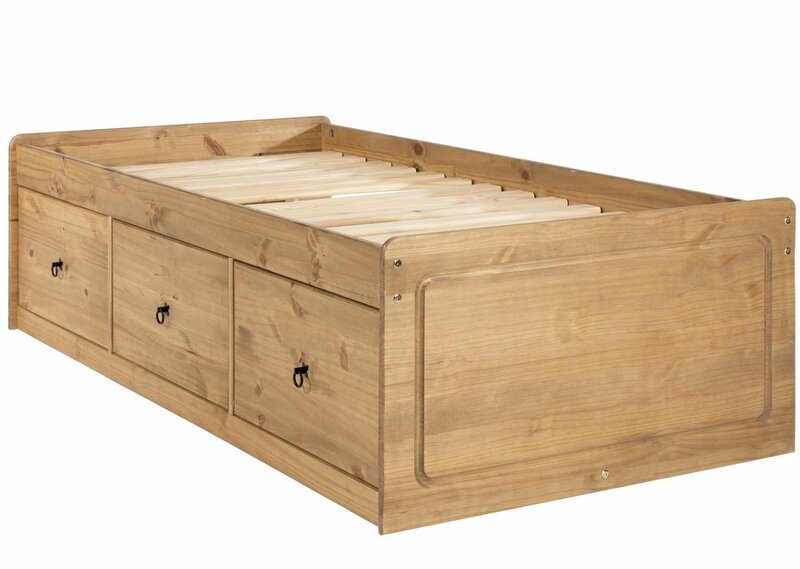 Large storage draws. Only thing it took a while for two of us to put the bed together.